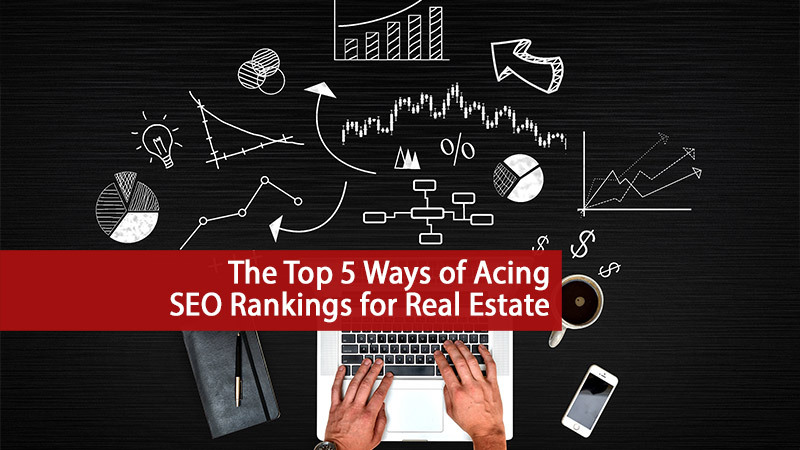 In generating real estate leads, many people resign themselves to a love-hate relationship with search engine optimization (SEO). Trying to come up with an effective real estate SEO lead generation strategy can lead to a sense of defeat. 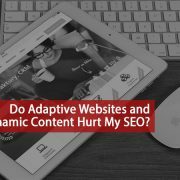 The question of what Google wants can become a never-ending question for most of us who are not intimately familiar with Google’s algorithm generation. There is no question, however, that all of us want to benefit from the results of an organic search leading to qualified leads. Unfortunately, there are times when we are easily discouraged, and this leads to a bandwagon mentality, wherein we give up and just get in on the next opportunity deemed lucrative by others. But this is where a lot of real estate professionals get mistaken. 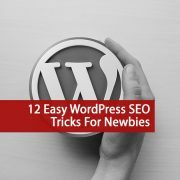 SEO experts have repeatedly said that one has to be very patient in order to master the beast. Accurately, patience is the key to victory. In NAR’s 2014 report on the Profile of Home Buyers and Sellers, about 90% of real estate clients start searching online. There has been an exponential growth of these searches in the past four years, with real estate searches in Google growing by 253%. So how should you interpret this? Leads. You have to create useful SEO leads. Effective SEO is eight times more likely to close compared to outbound leads. They can even save you up to 61% of the comparable cost. In real estate terms – when you invest in SEO, it is as if you are buying a house, and we all know buying a house is way better than just renting it. When you rent, you pay a fixed price, but you cannot bring your home with you when you finally decide to stop renting and leave. Given these advantages, it is essential that you employ the best SEO practices in your next online marketing program. The following are the top 5 strategies for acing your SEO ranking. It is very important to be updated about various keywords that real-estate customers use online. It is just as important to be targeted in your keyword use since there is tight competition for valuable keywords. 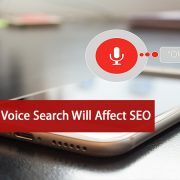 Sixty-nine percent of home shoppers usually start their online search using a local keyword phrase such as “Las Vegas realtor.” To guide you how to utilize targeted keywords, Google has a service called Keyword Planner. 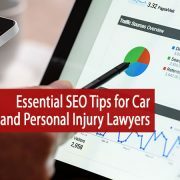 This service gives you a comprehensive view of which keywords are going to drive the most searches to your site and how fierce the competition is going to be for you to rank high for those keywords. SEO rankings are heavily dependent on numbers. Therefore, submitting your website to numerous directories can significantly improve your ranking. Some online directories that are geared towards real estate include Homes.com, Trulia, Redfin, and Zillow. In 2015, Trulia had 30 million unique visitors while Zillow had 48 million. Having your website listed in the appropriate real estate directory can greatly improve traffic to your site. It has been shown that blog-associated websites get 60% more traffic compared to those without blogs. This is because consumers are captured by content and content is considered the king on search engine optimization. Therefore, writing an exciting blog can help you captivate your clients. 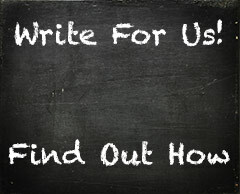 High-quality writing on your local real estate market, home renovations, and community events will not only promote your business but will also reassure your readers about your knowledge and expertise. 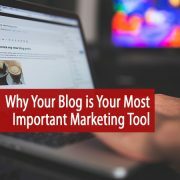 Remember that your blog should have unique content and optimized using target keywords. In recent years, with the proliferation of smartphones and hand-held devices, purchases through mobile devices have gone through the roof. In the Digital House Hunt Report, 89% of people who are new to home shopping start searching using their mobile devices. There has been a 300% growth of tablet-related real-estate searches over the years. So do not forget to optimize your website for mobile browsing as well. Remember that patience and hard work are fundamental in improving your website’s search engine rankings and value. Consult with real estate experts who are well experienced in the development of SEO-optimized, mobile-friendly sites in order to generate organic traffic for you so that you can focus on your brokerage. Choose an SEO Company or The Yellow Pages?